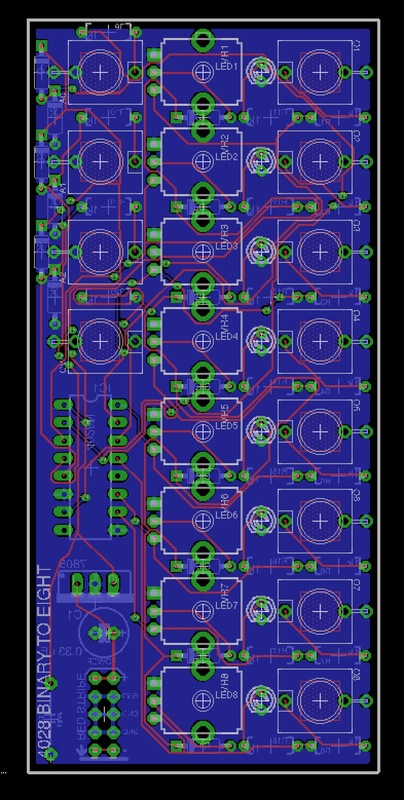 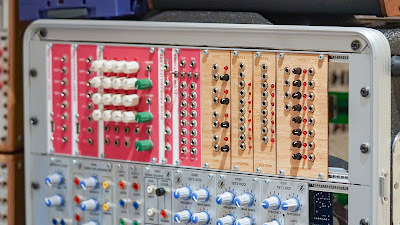 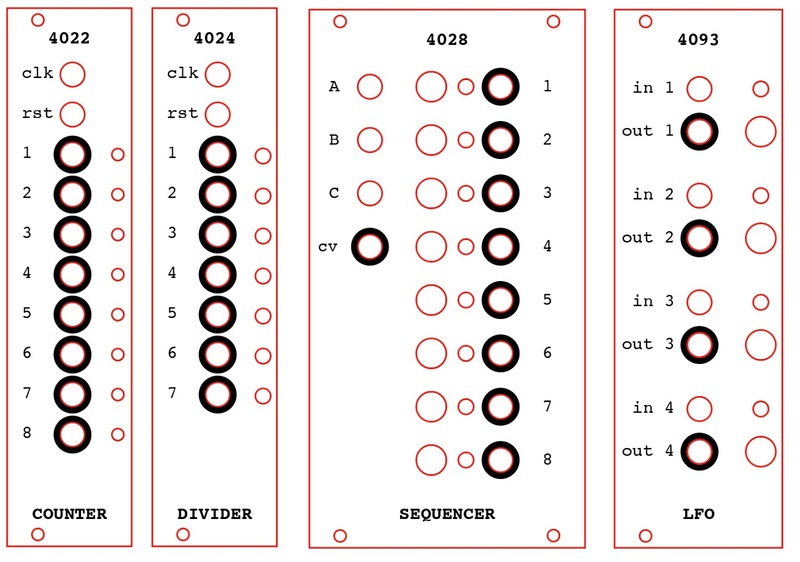 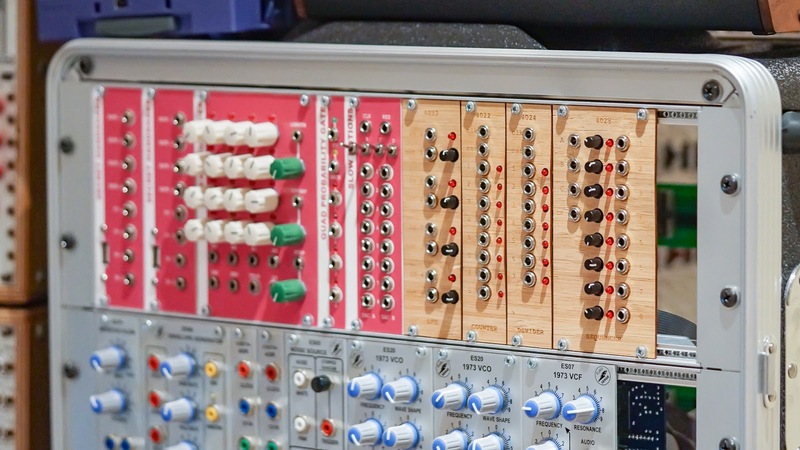 A 4022-based eight stage counter module for Eurorack. 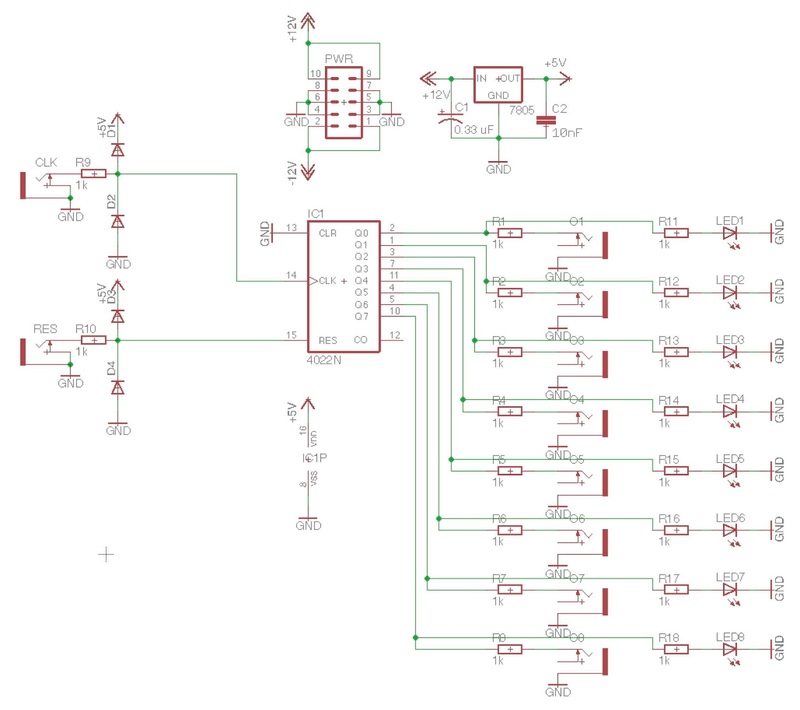 A 4024-based seven stage binary counter / clock divider module. 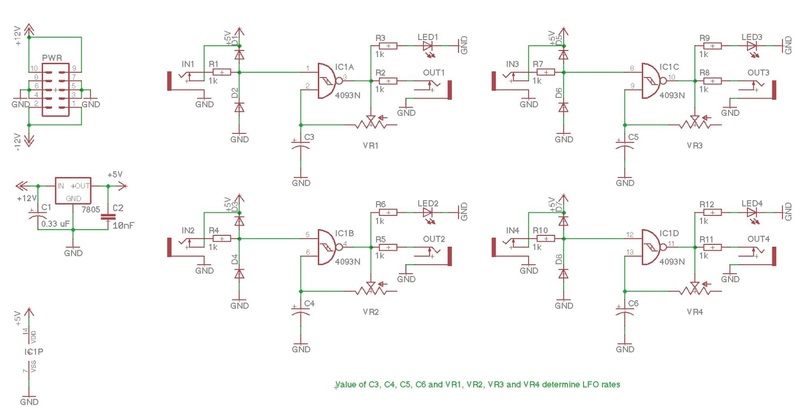 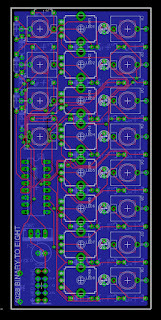 A 4093-based quad LFO module with square wave output and modulating / gating input for each LFO. 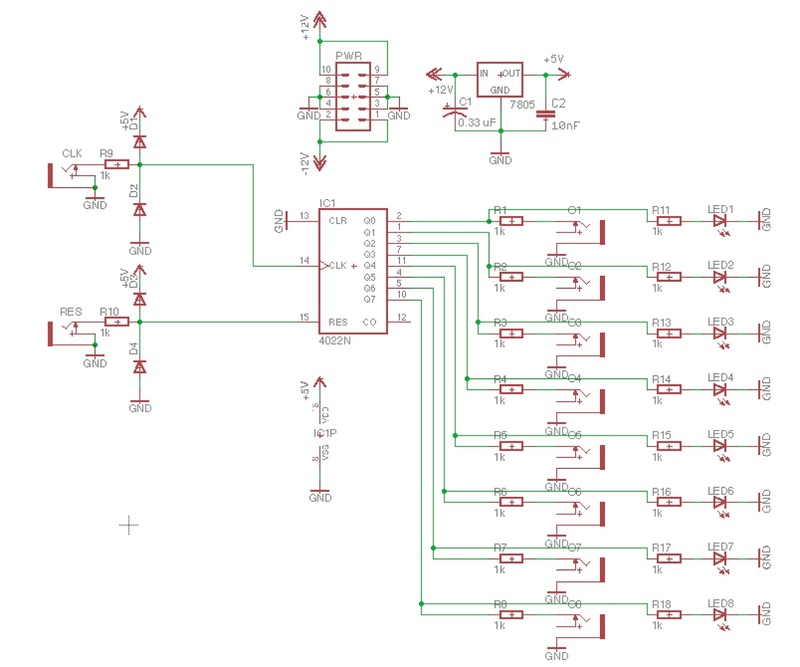 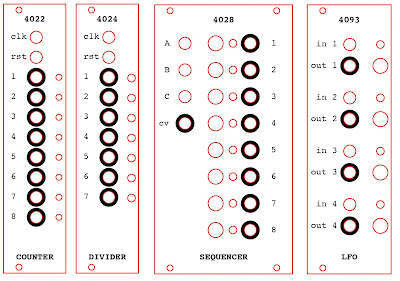 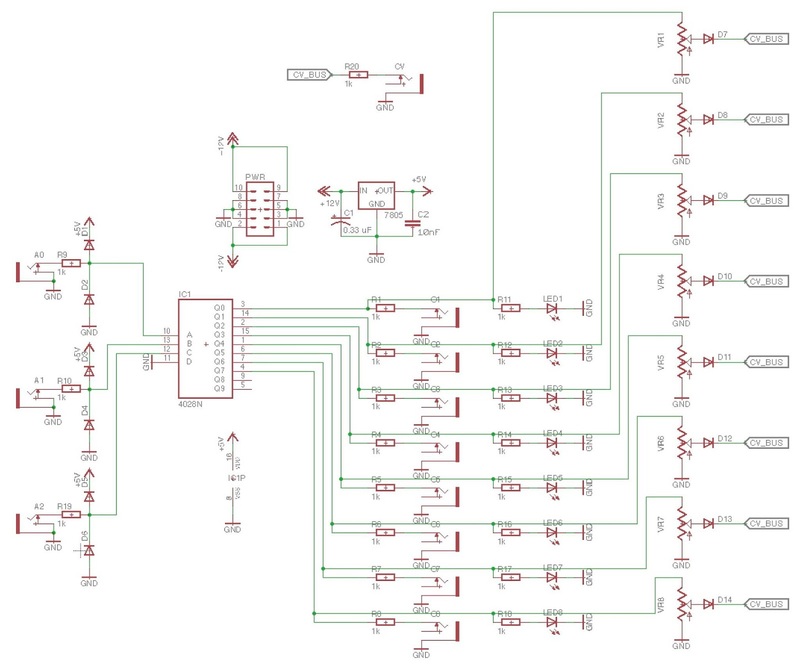 A 4028-based binary address sequencer with 8 steps. 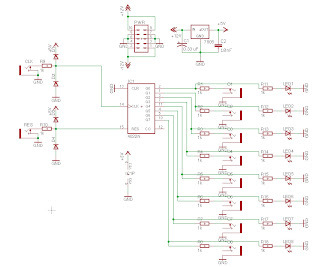 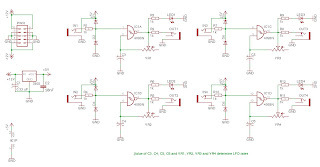 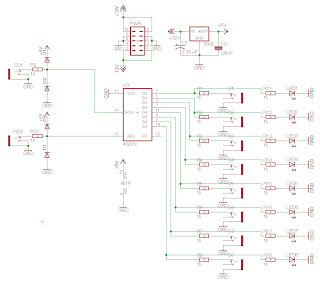 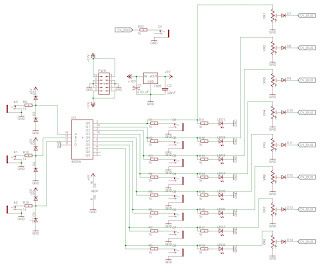 Each step has a CV value and an independent gate output.